Have you ever had a rotten day and just don't feel like being who you really are? We all have them, and so do superheroes. 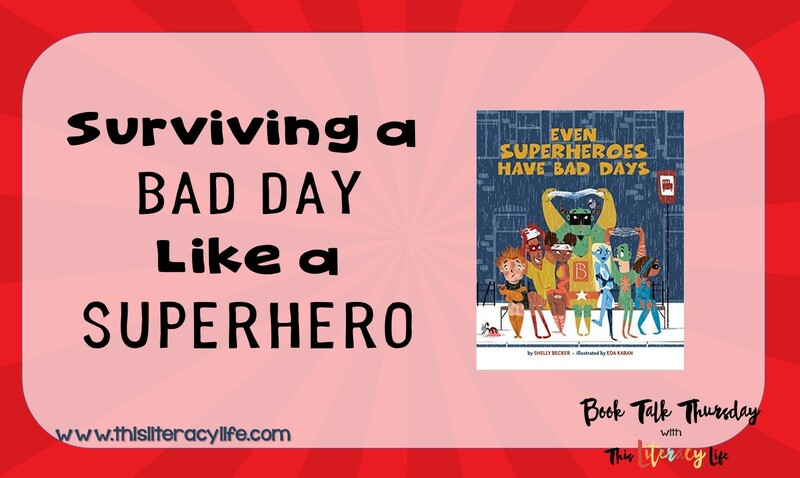 In the book, the author, Shelly Becker tells the reader that superheroes have the strength to do some pretty bad things, like crash buildings and make storms appear out of nowhere, but they don't. Instead they work out their own problems and do good for others, just as we would expect them to. The pictures help show what to do and not do, and the rhymes help make it fun for even the youngest children to listen to. 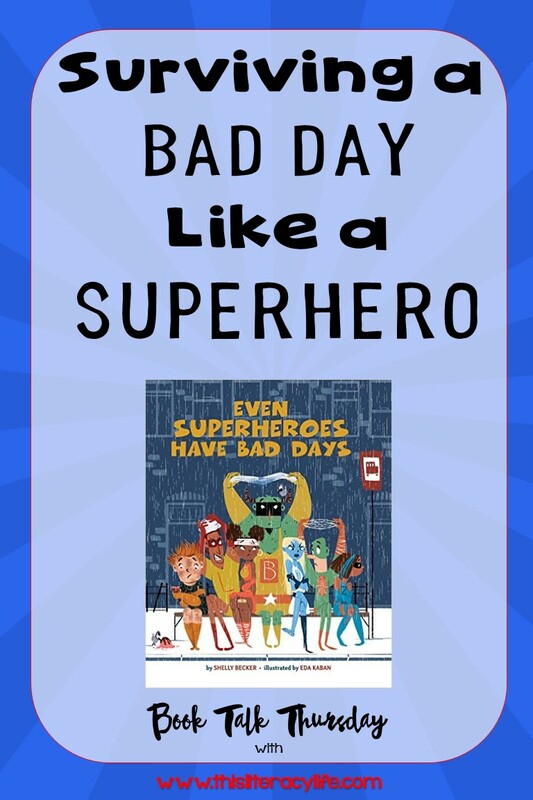 The superheroes in the book definitely help children of all ages better understand their emotions in a whimsical way. It connects to children, especially in this time of superheroes all around. But it also does more. The rhyme in the book is great to help with this important phonological awareness skill. My daughter was able to chime in with many of the rhymes to make sense. The vocabulary in the book is also perfect for sparking conversations about what the words mean and how they can be used in different ways. This helps as a teacher may use this with older students to work through some important vocabulary skills. 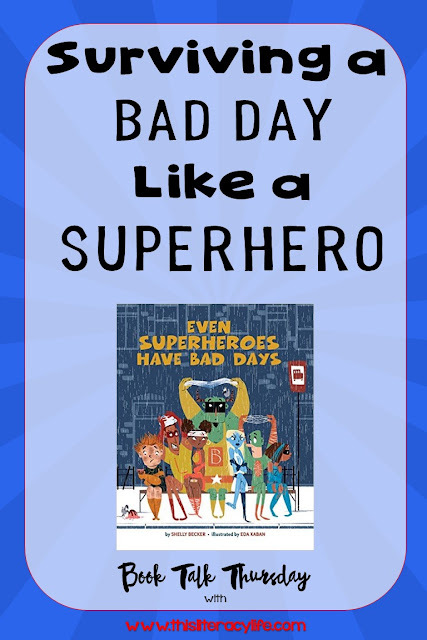 Using the book Even Superheroes Have Bad Days with our students will help them to understand their own feelings and show their emotions in appropriate ways. 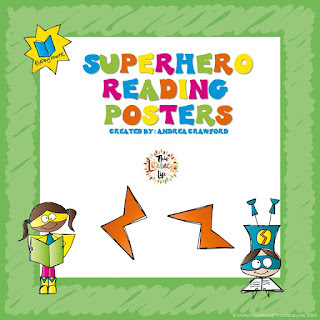 To encourage your students to be good readers, you can download my Superhero Reading Posters for free on Teachers Pay Teachers. 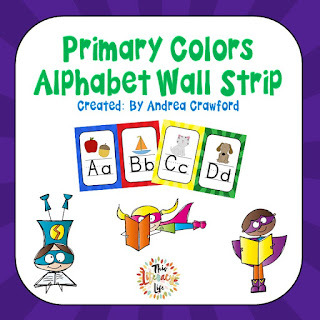 To complement them, I also have a fun Primary Alphabet Strip that will look great in any classroom. Tune in next week as I start with some back to school books perfect for your classroom lessons!